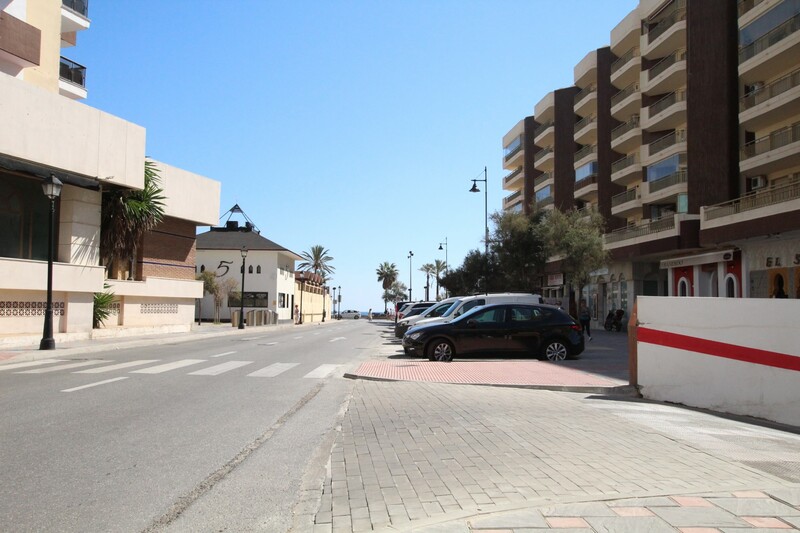 Beachfront Fuengirola property private parking. 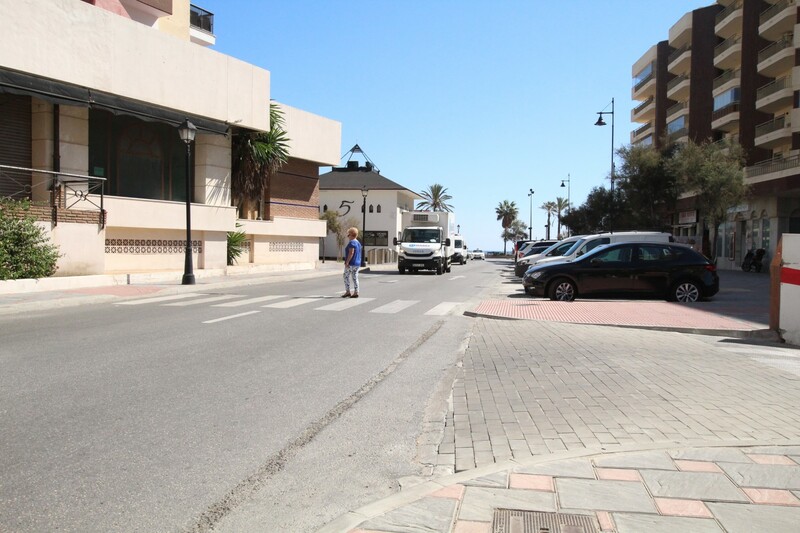 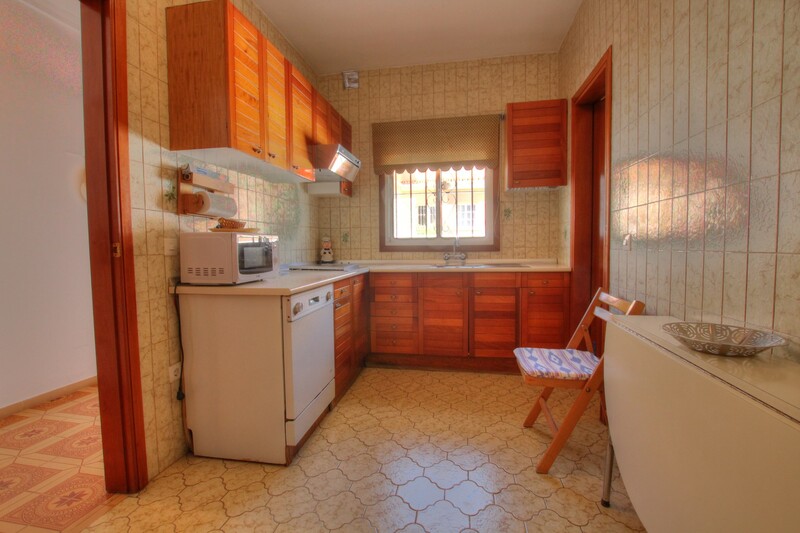 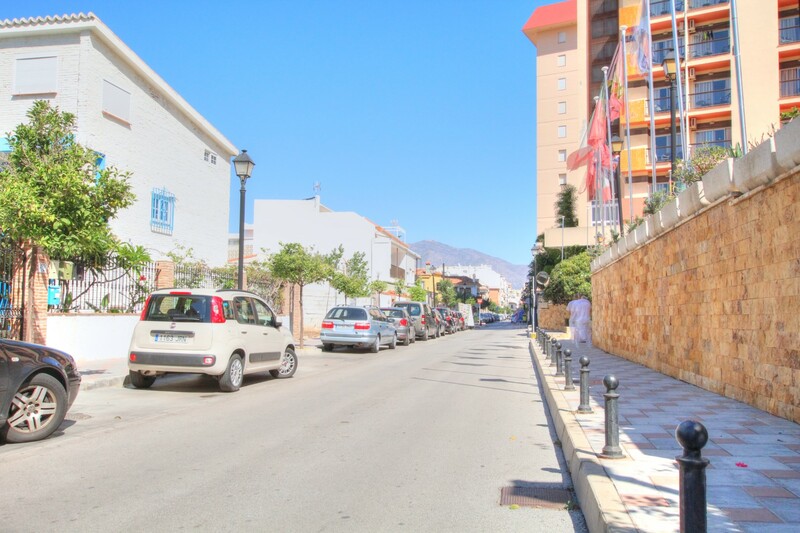 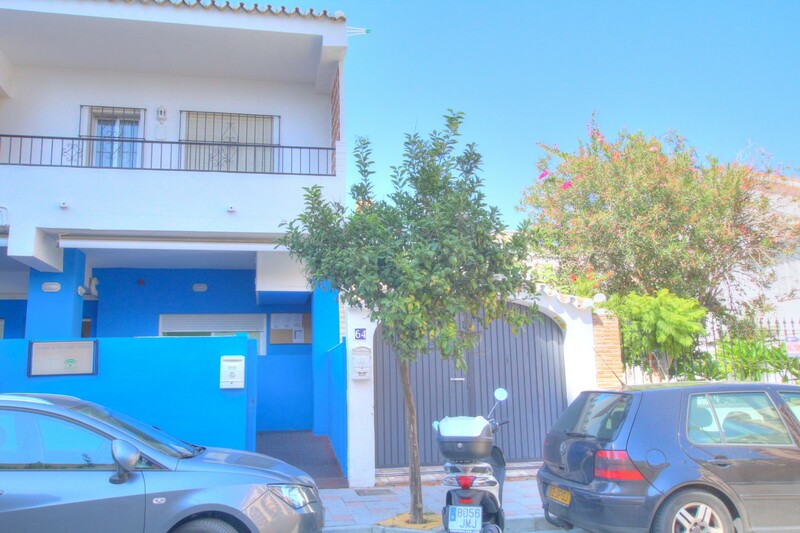 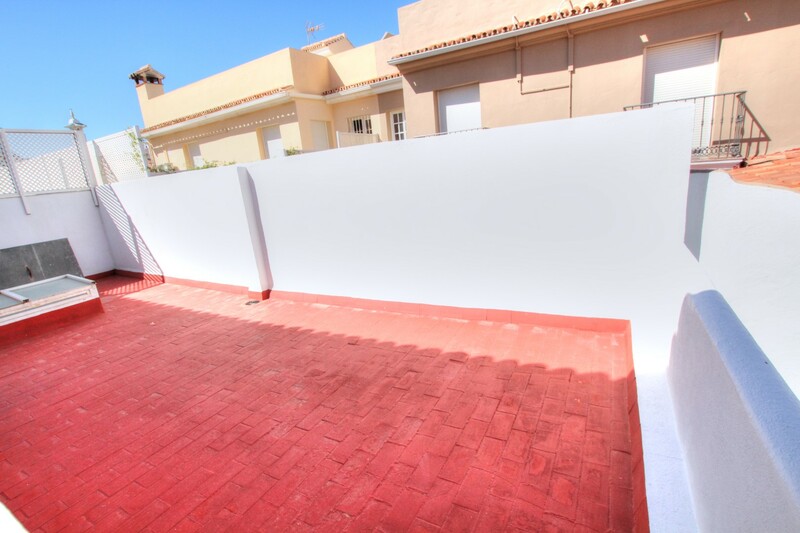 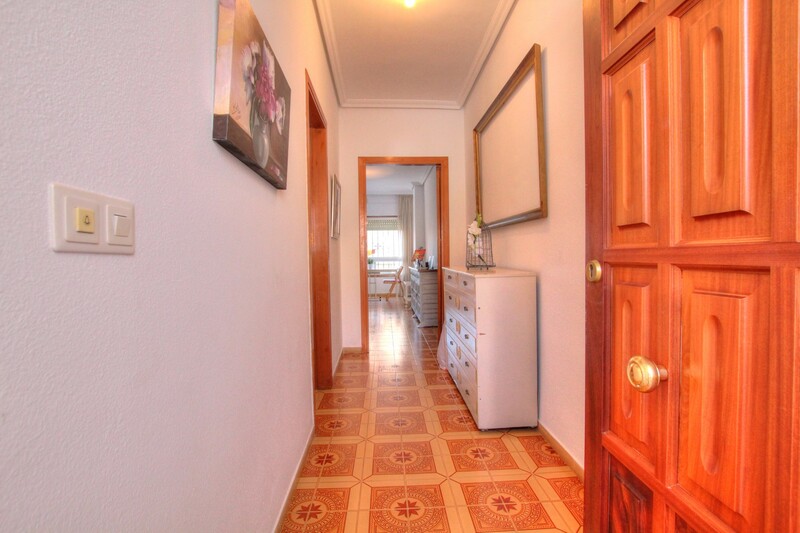 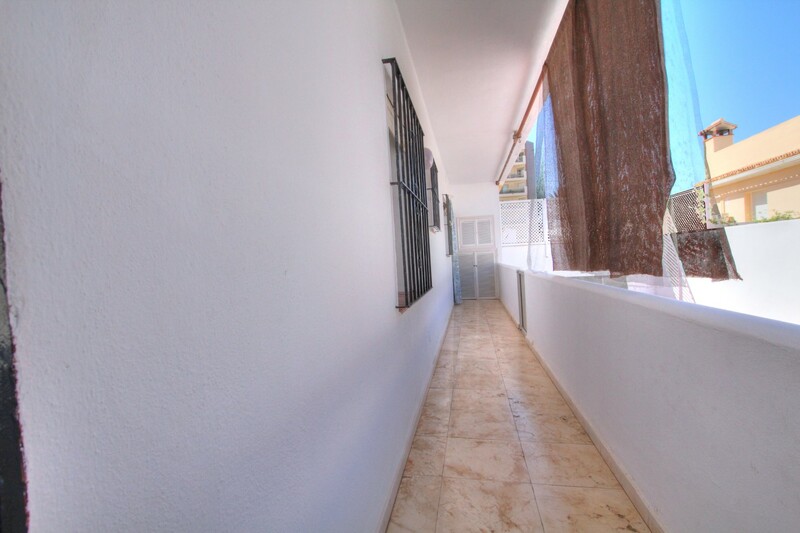 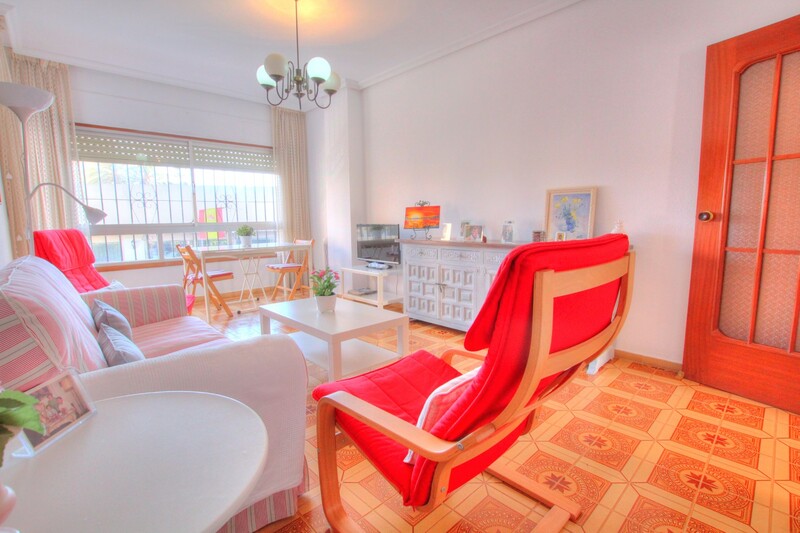 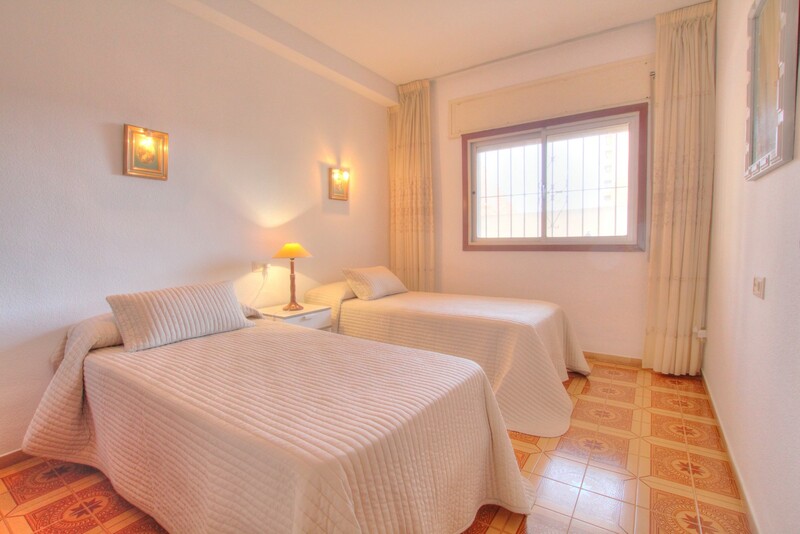 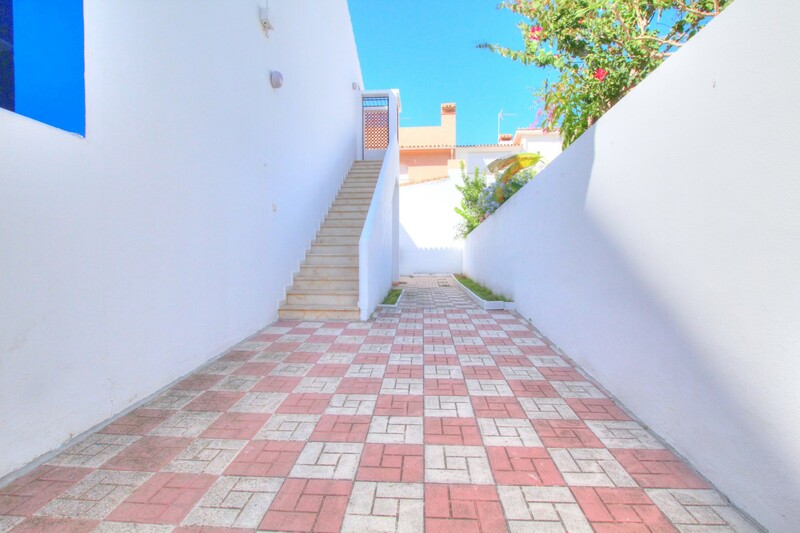 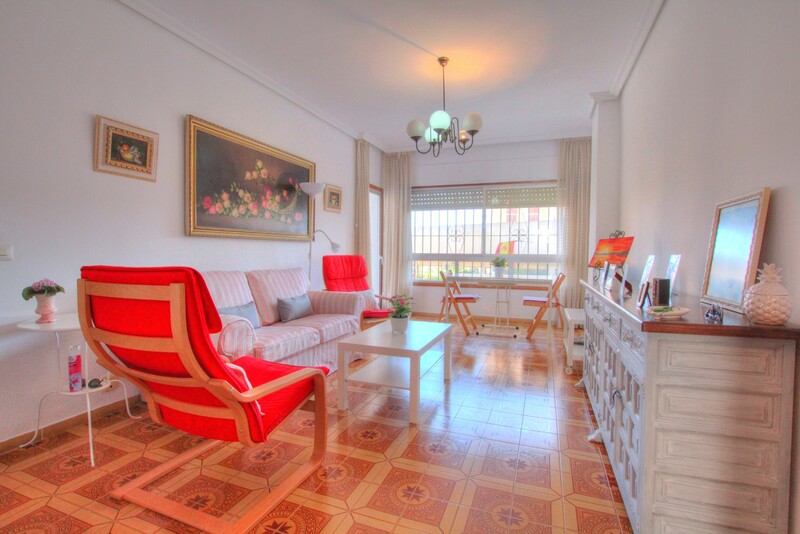 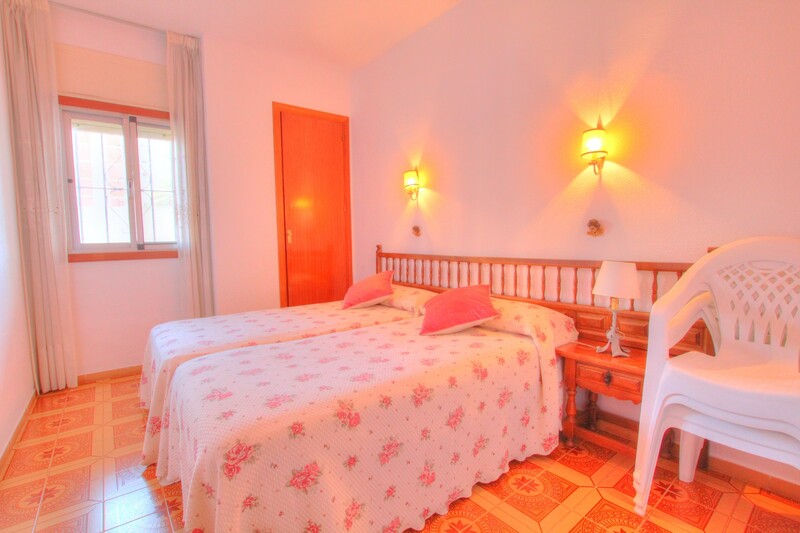 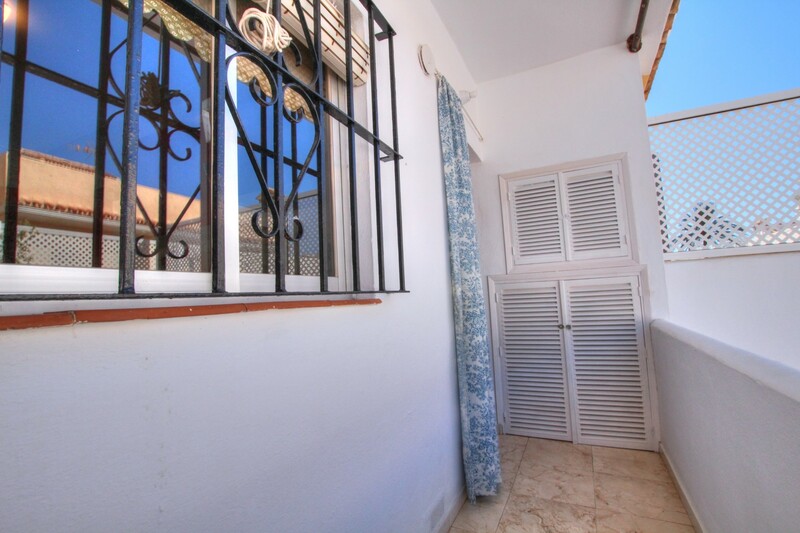 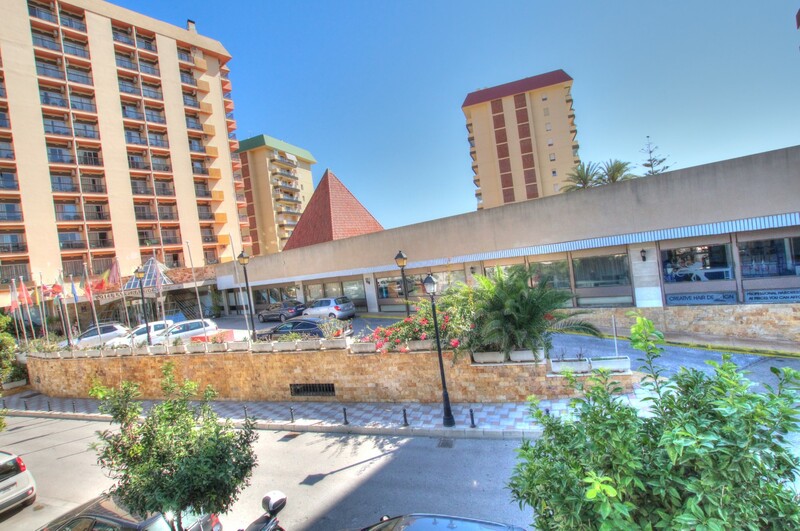 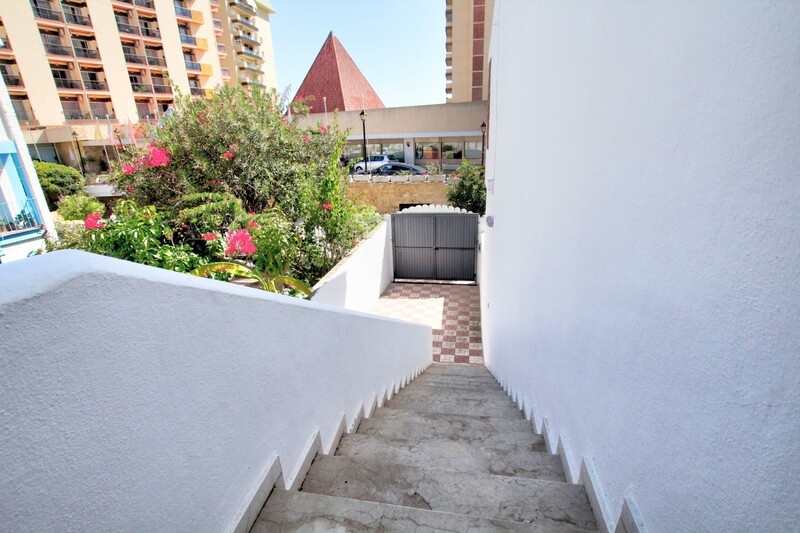 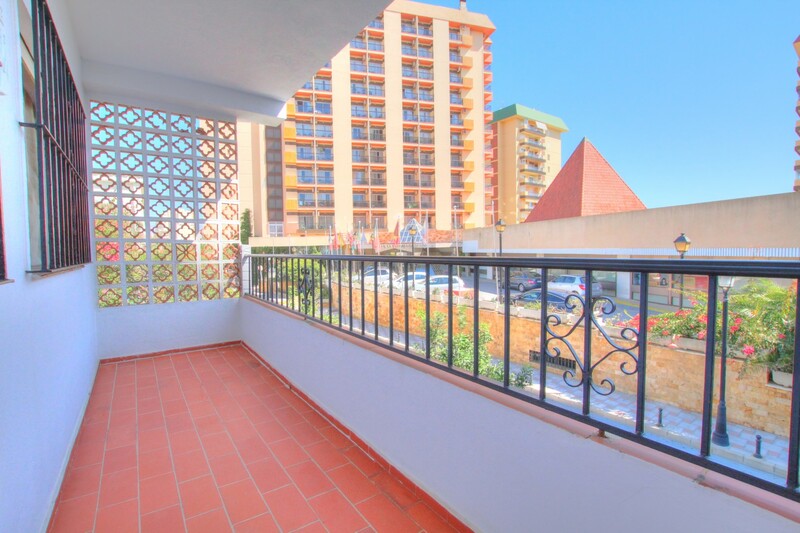 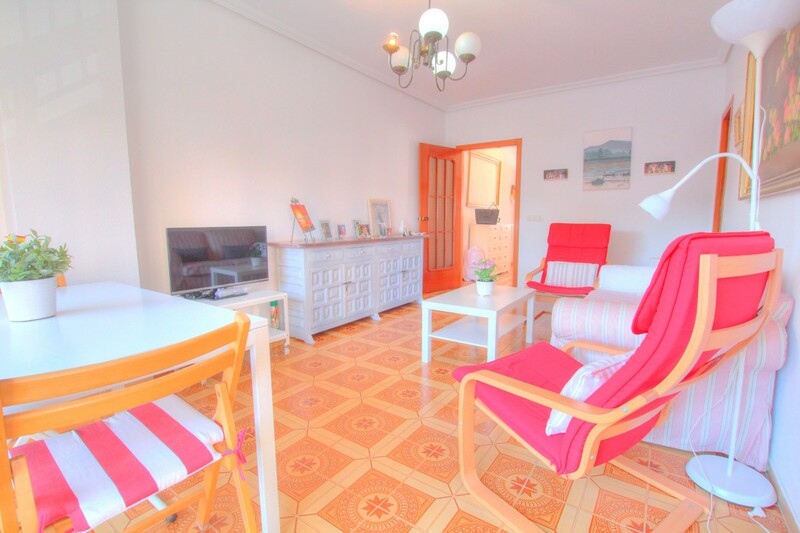 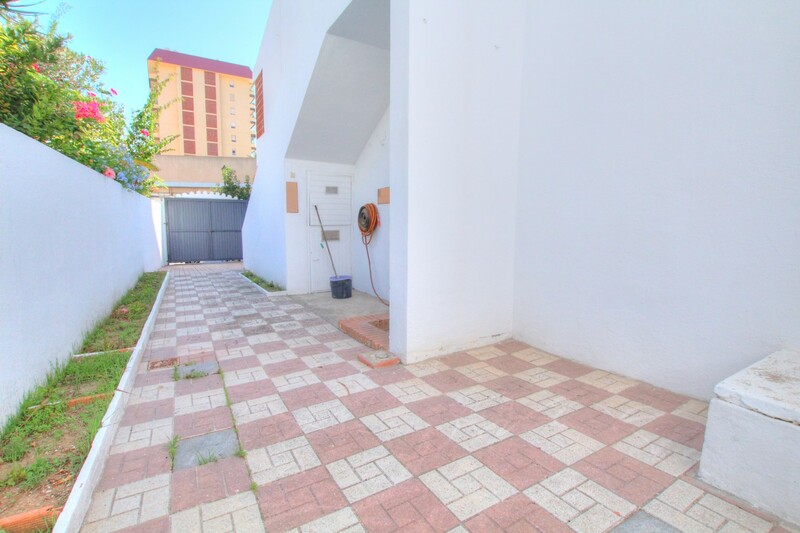 Would you like to live just 50 meters to the beach in Fuengirola? 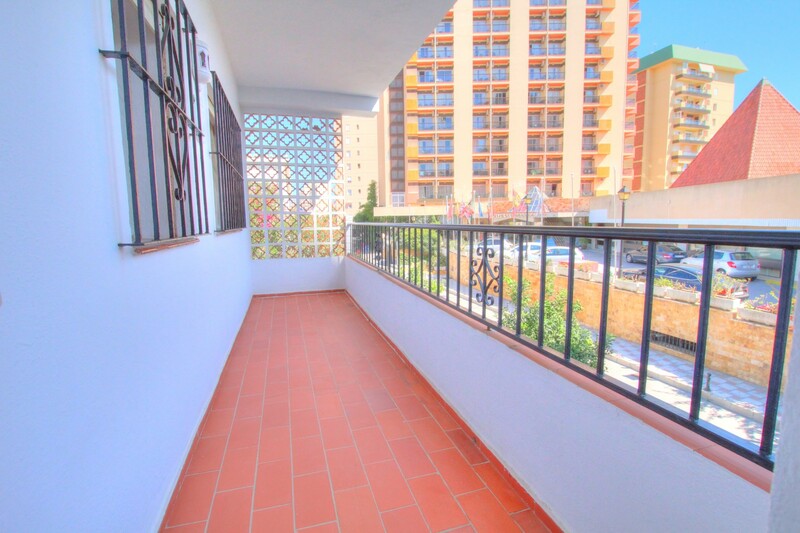 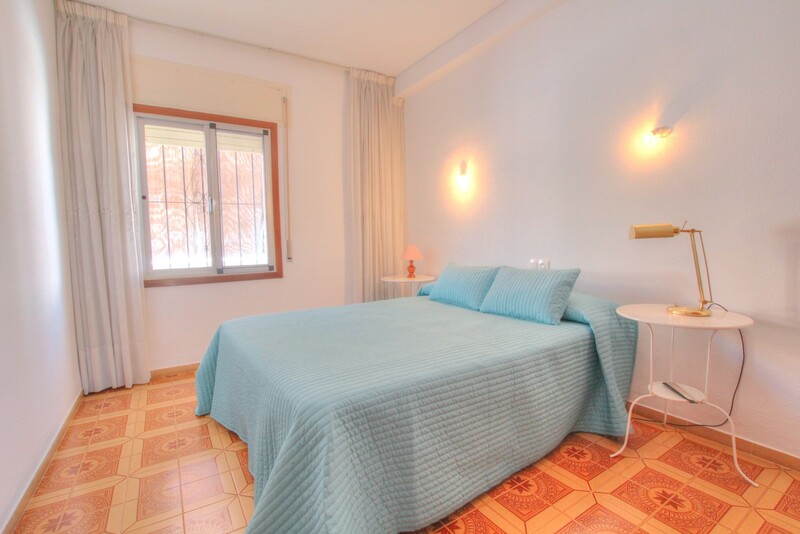 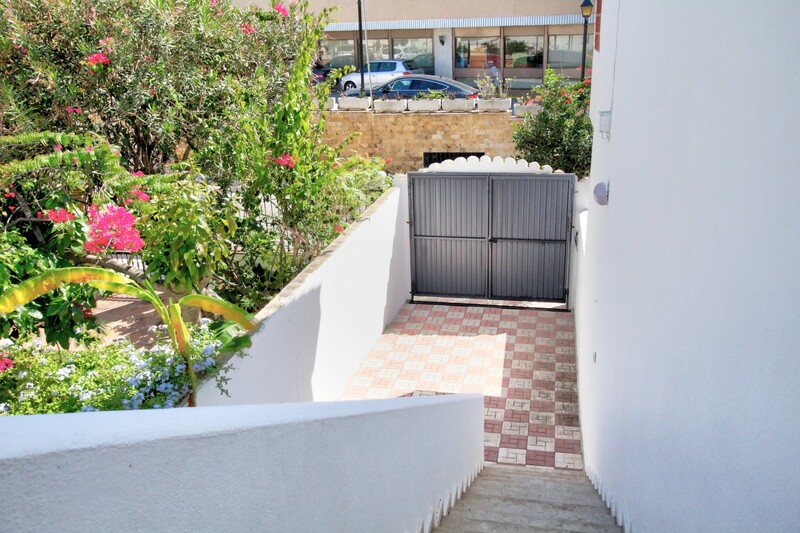 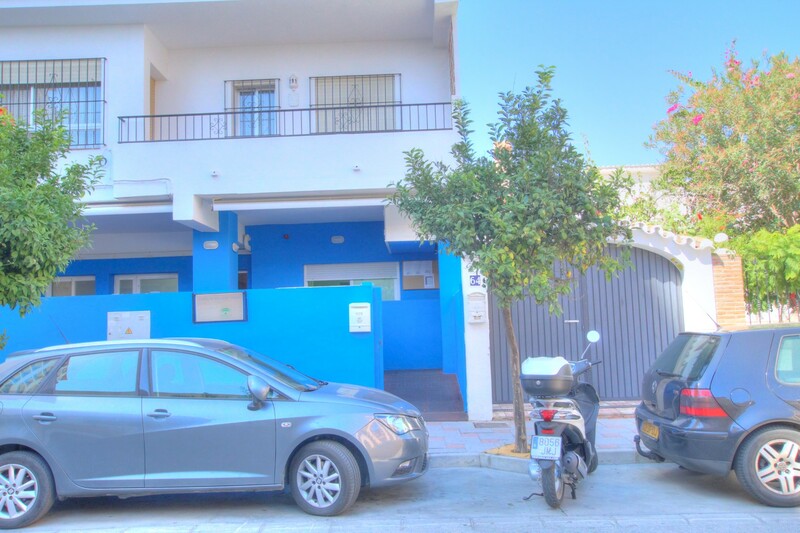 This property is located in a perfect area for living whole year or just enjoy your holiday without need to drive anywhere and offers the perfect rental investment. 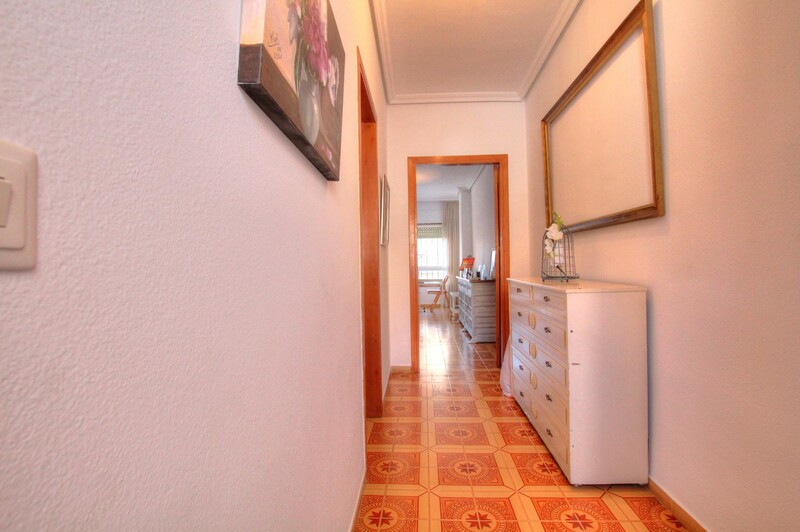 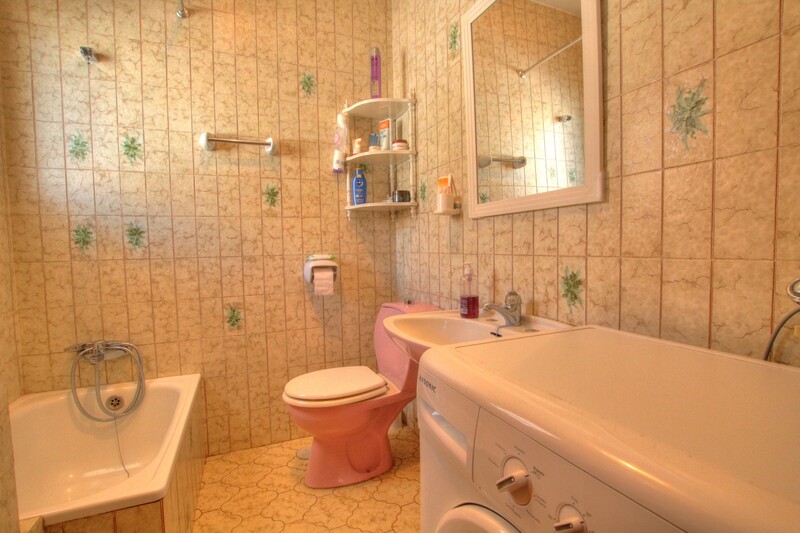 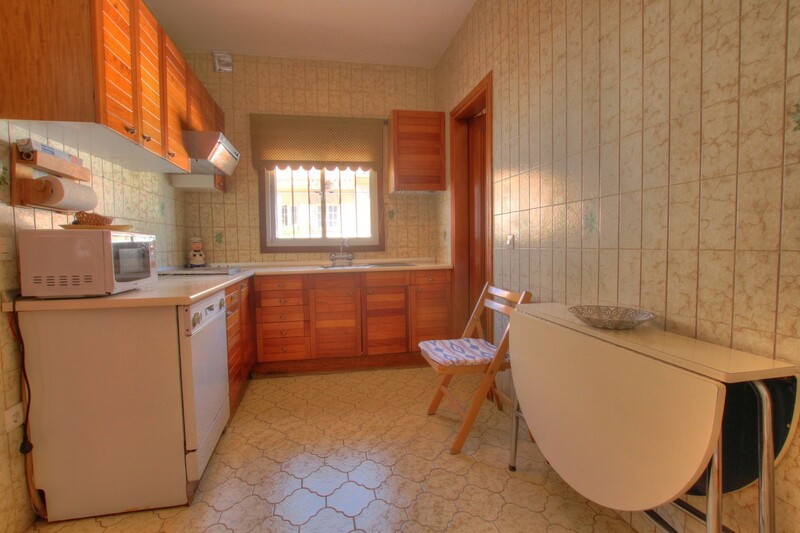 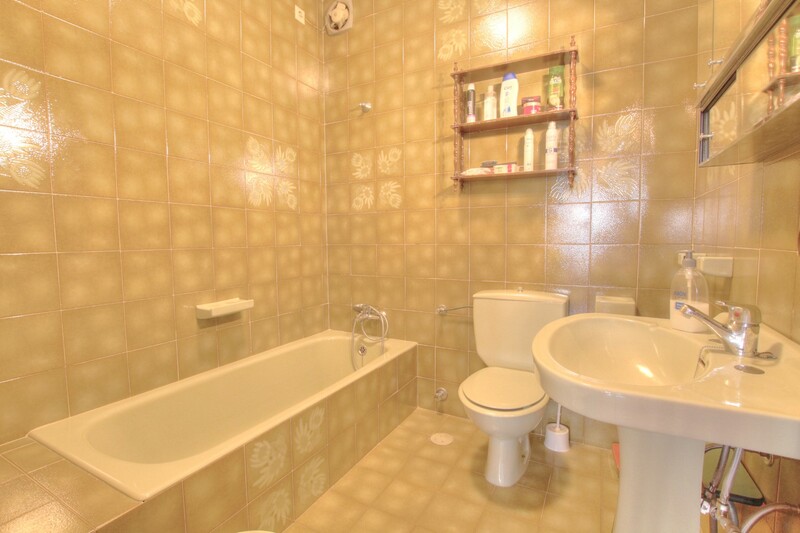 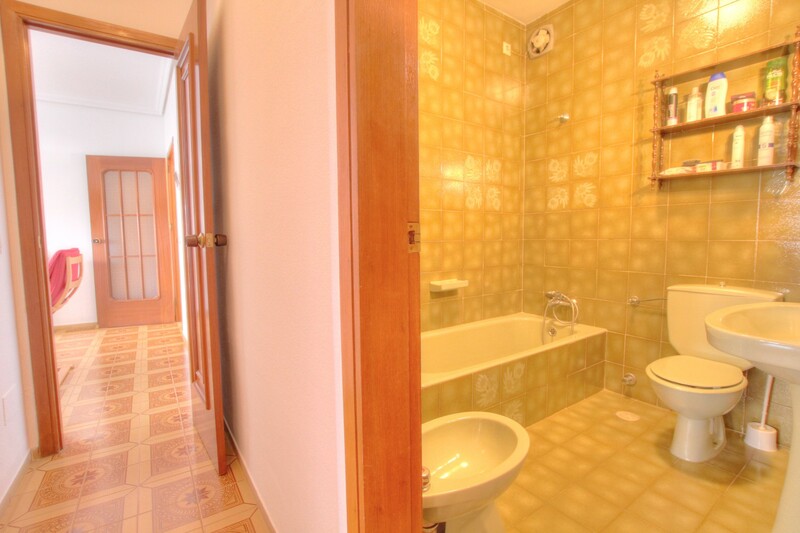 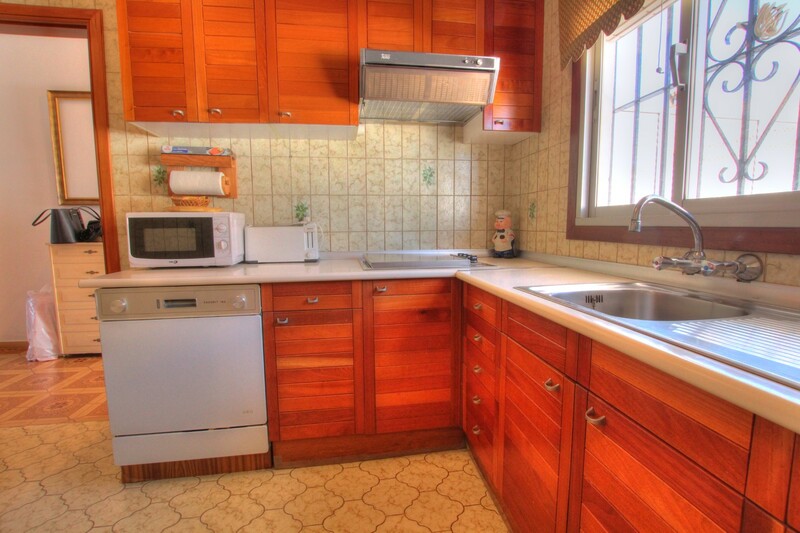 3 Bedrooms, 2 Bathrooms, Built 120 m², Terrace 26 m².